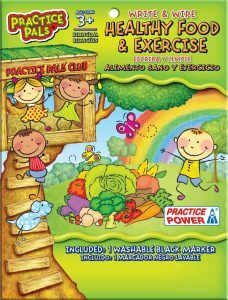 Practice Pals® Bilingual Dry Erase Activity Books are our most economical early learning product. 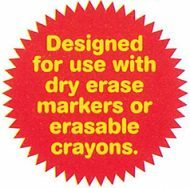 The same great kid-friendly design as our other products at the lowest price. 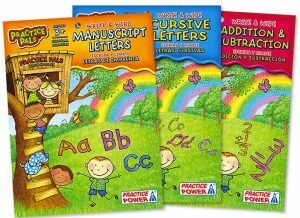 Practice Pals® Activity Books and Jumbo Flip Cards are single subject age-graded books which sport our “Write-On Wipe-Clean” surface for use with dry erase markers or erasable crayons. 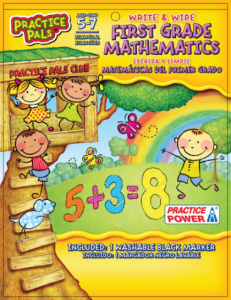 Practice Pals® products are available by special order so contact our sales professionals today at sales@brightofamerica.com for more info on our factory direct pricing, low minimums and exceptional service and be sure to ask about our Star Scholar® Rewards Program for special benefits, contests and free gifts. LARGE SIZE: Each Book is 8″ X 10.5″ – 0.2 pounds each. 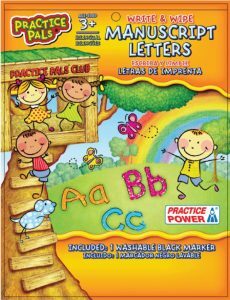 PRACTICE PALS ACTIVITY BOOKS come packed 36 pcs per shipping carton with inner packs of 6 of one design. 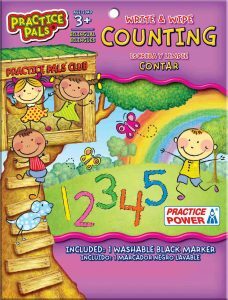 Call or email us to review the complete inner page curriculum and to discuss custom re-prints of this successful line. Complete art boards and mock-ups available for review. Minimum order in the range of 1000 each design or 3,000 total order. Retailer merchandiser racks and POP materials are also available.